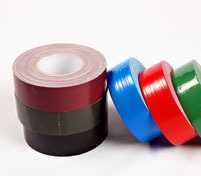 General purpose, high temperature, printable, automotive paint grade. 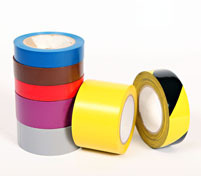 Polypropylene, PVC, Paper Gum, Label Protection. 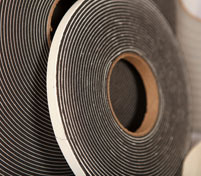 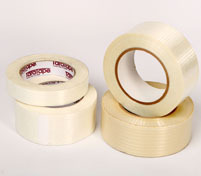 General purpose, medium and heavy-duty grades, Appliance Tape, Strapping. 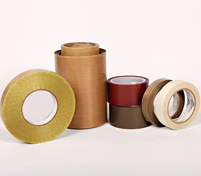 Cloth, film, paper, tissue, vinyl, foam, adhesive transfer, high-bond acrylic, splicing tapes. 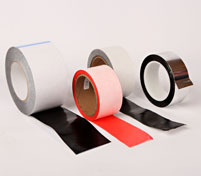 Pipe wrap, electrical, all weather, colored vinyl. 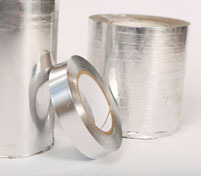 General purpose gaffers and industrial grades, silver & colored. 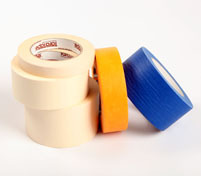 Single and double-coated, die cut, open & closed cell. 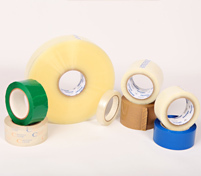 General purpose, high temperature, printable, automotive paint grade, PTFE and glass cloth. 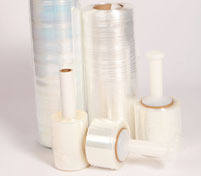 Various sizes and gauges of films for any type of load. 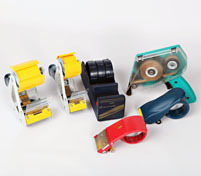 Hook & loop fasteners, packlist, envelopes, tape dispensers, protective films/papers, transfer papers.